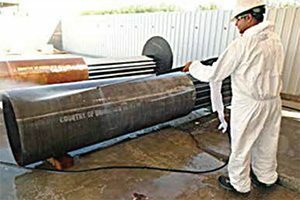 Heavy-duty water-based alkaline cleaner and degreaser offering unique flash corrosion protection. 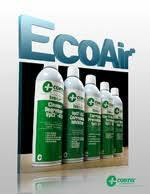 EcoClean® 416 can provide corrosion protection for up to 6 months during indoor storage. Application: Non toxic liquid for removing heavy hydrocarbons, grease and machinery oils.